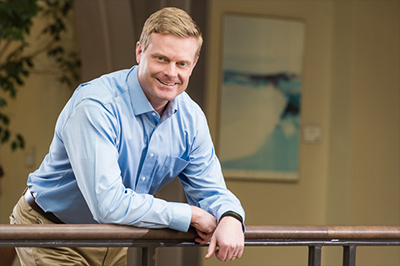 As coordinator of the Master of School Administration program at UNCW, William Sterrett works with teachers who want to lead. His advice: “I continually tell them the best principals never forget that they are teachers." NEW: UNC Engagement Survey: Thank You for Your Participation! Jennifer McCall (School of Nursing) Among "Professors to Know in Clinical and Translational Research Programs"
Submit items for SWOOP. 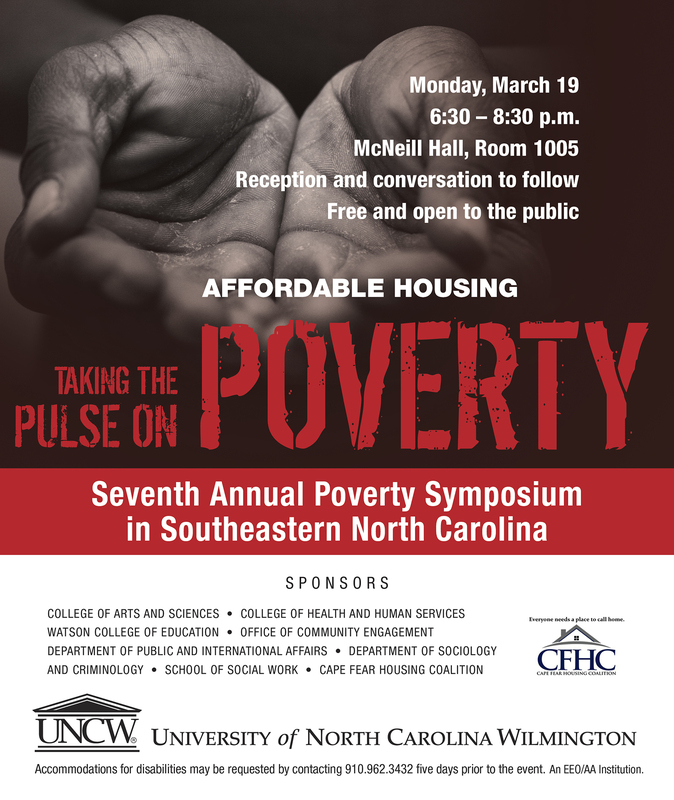 Please note, SWOOP will not be distributed on March 6. 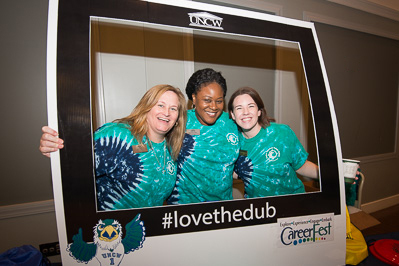 Career Center staff members (left to right) Diane Reed, Nadirah Pippen and Janie Foster show their love for the Dub during the 2018 CareerFest held on Feb. 21 in the Burney Center.